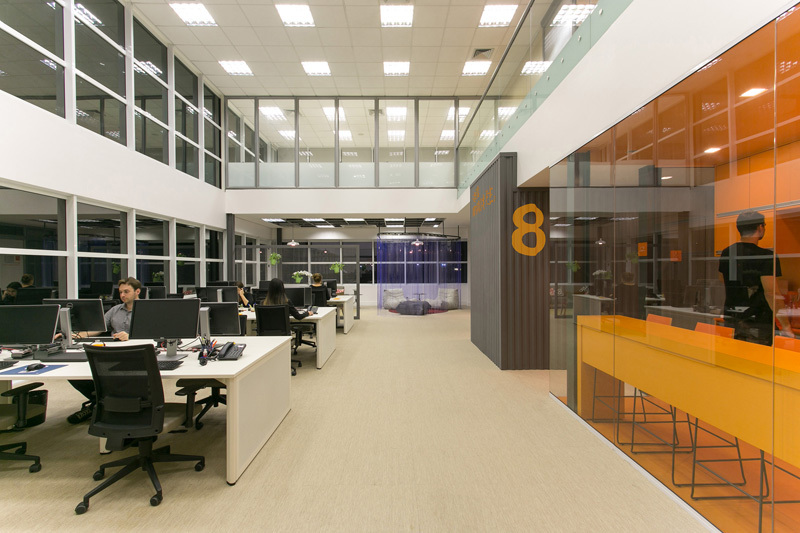 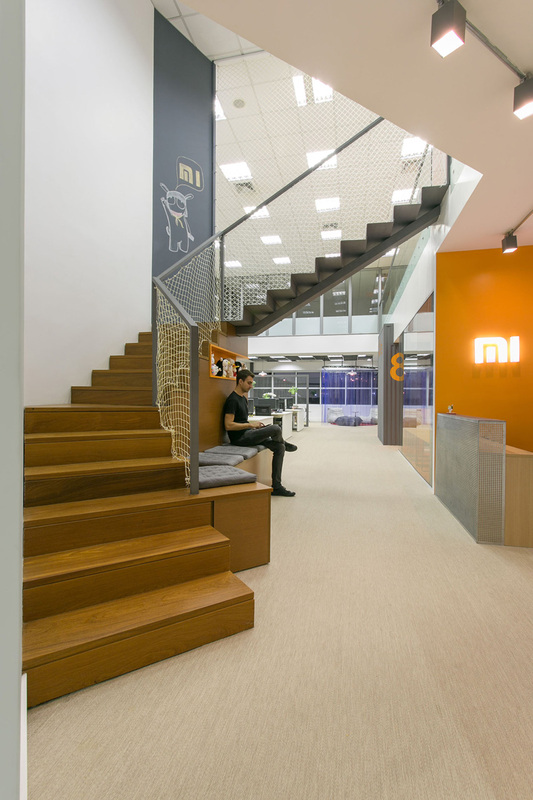 Architecture firm ARKIZ have recently completed the Brazil office for technology company Xiaomi. 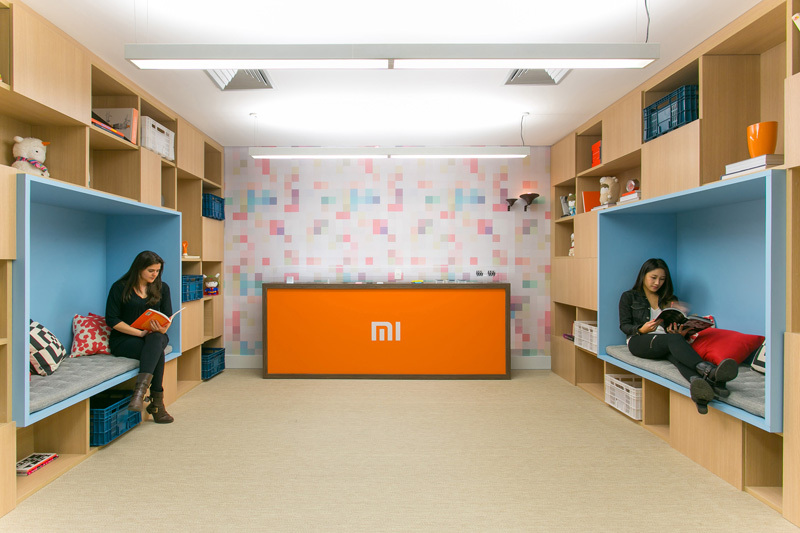 When Xiaomi wanted to open an office in São Paulo, they expressed an interest in establishing a laidback and enjoyable atmosphere. 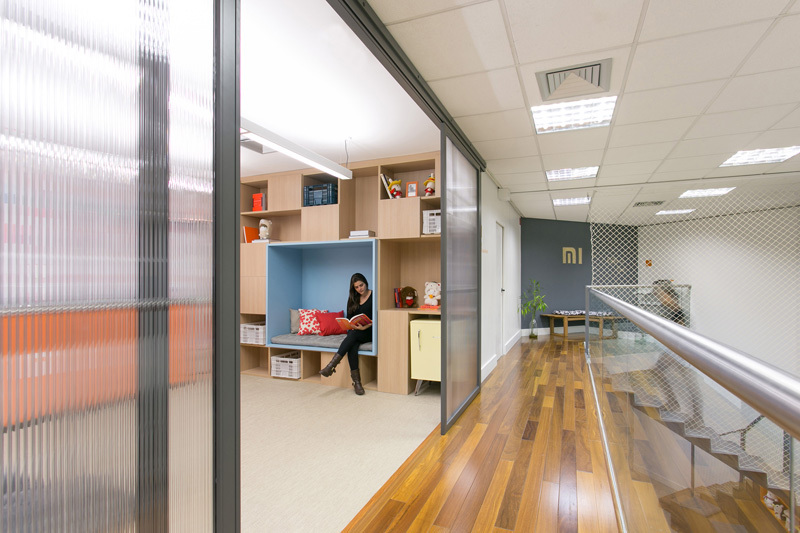 ARKIZ was able to incorporate a variety of spaces that met this request, by included spaces for people to relax or work in.